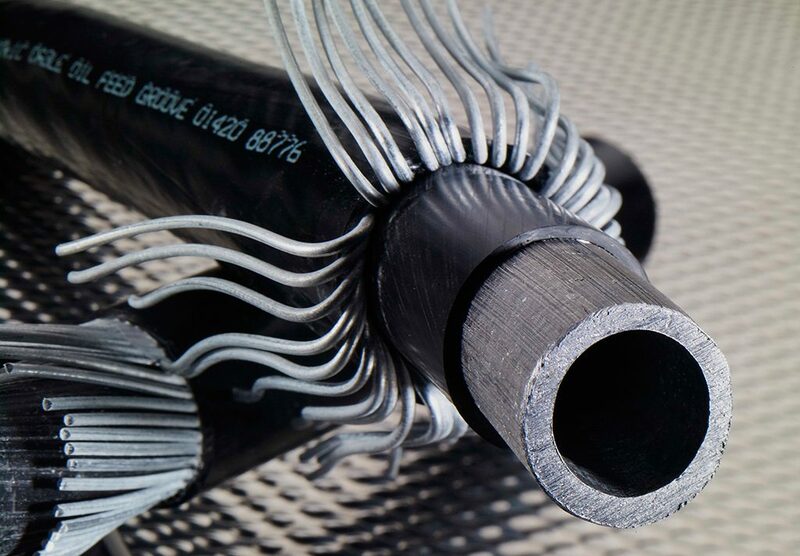 Groove’s galvanised steel wire armoured cables with an outer MDPE sheath – and inner copper tube for gas feed and lead tube for oil feed – are a cost-effective, efficient alternative to the traditional armoured cable with interstitial bitumen which was difficult and messy to terminate. The Groove cables are far easier and cleaner to terminate, and both cables are more competitively priced than alternatives. 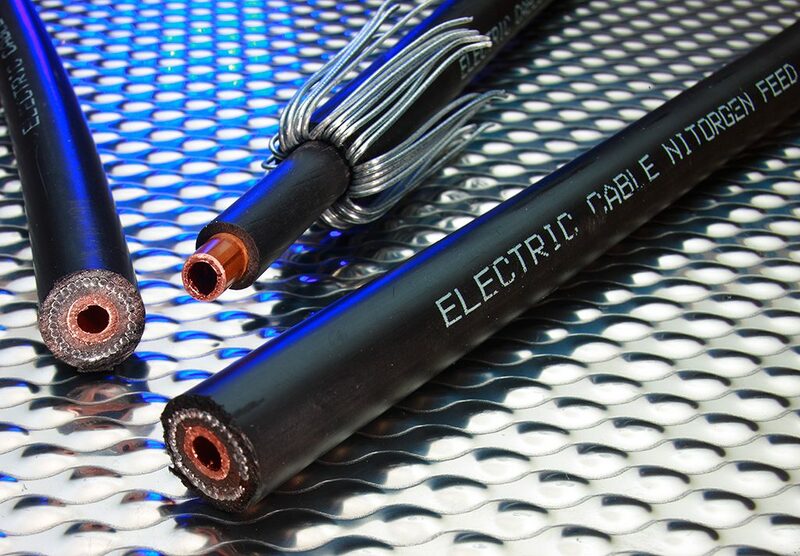 The cables are used extensively throughout the power Utilities cable infrastructure and rail cable infrastructure. 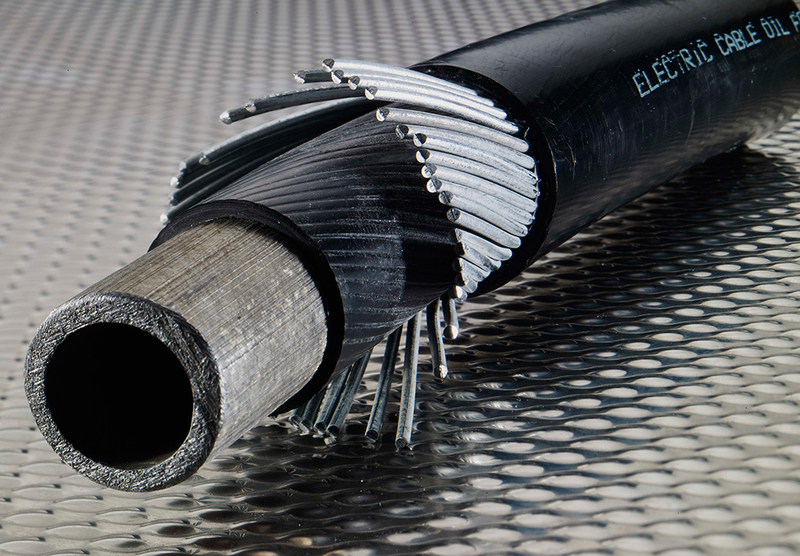 Both cables are available in stock for rapid delivery.